The Armory is a high-end condominium development found in the highly desirable and recently developed inner city community of Currie Barracks. Developed by Cove Properties, the building was completed in 2016 and is home to modern units with high-ceilings and quality finishings all around. The Armory condos are located across the street from Mount Royal University. Also, it takes just a few minutes of driving to reach Altadore’s beloved parks and the Elbow River. Chinook Mall and Macleod Trail can be reached in about 5 minutes, while getting to other parts of the city is made convenient by quick-and-easy access via Crowchild Trail, Glenmore Trail, Deerfoot Trail and Sarcee Trail. Downtown is also reachable in 5 to 10 minutes depending on traffic. The Glenmore Reservoir and its natural parks is also just a few minutes away. Let’s not forget about the up-and-coming mixed-use development planned for Currie Barracks. This project is viewable from The Armory condos and will feature countless amenities of all sorts. Developed by Cove Properties, The Armory exemplifies the experience of its creator in developing multi-family projects around Calgary. All four of these buildings are located on two blocks on the east side of the Beltline in an area that used to be called Victoria Park. Questions about The Armory Condos for Sale? 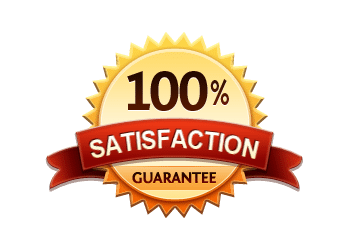 As a highly experienced condo specialist and REALTOR® in Calgary, I guarantee to provide only the best service, advice and third-party representation while guiding you every step of the way towards a successful transaction where you are 100% satisfied! 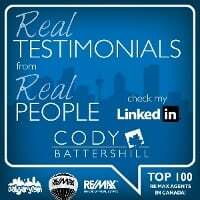 Call anytime at 403-370-4180 or message me below for a quick, if not immediate response. 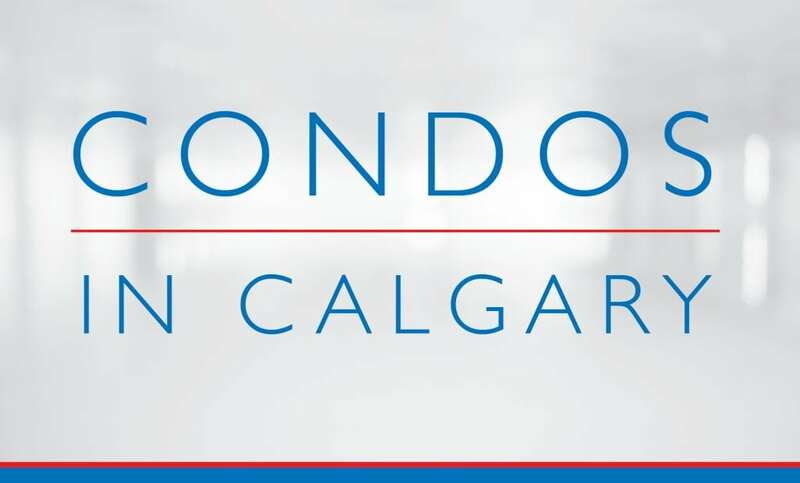 I am looking forward to helping you accomplish your condo goals in Calgary!